Let's Get a Move On Yeh! Having a slight connection to the UK, it was easy for me to get into a few new games over the fall. 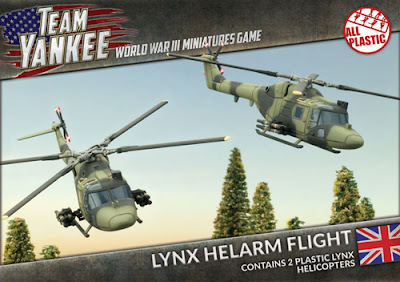 Both Saga and Team Yankee offer a little bit of everything that brings me into all things Queen and Country! Saga stuff is one the way, just need to choose a faction. The British Army on the other hand, is here an assembled! Can't wait to take on the Communists! I had the chance to play against Brad in Petawawa this past week, he has been busy with work and had missed the past few tournaments. I had my army on hand and dropped by Perkins Hobby House for a game. I've managed to snap some pictures and even had the opportunity to relax and record the game as well. Hope you enjoy the pictures and the brief video of what went down! I left the 75mm Airborne artillery at home, going for the Glider 105mm instead. We rolled up No Retreat and played on a fairly even board, made up of both buildings and a few pieces of area terrain, roads and a few plowed fields. 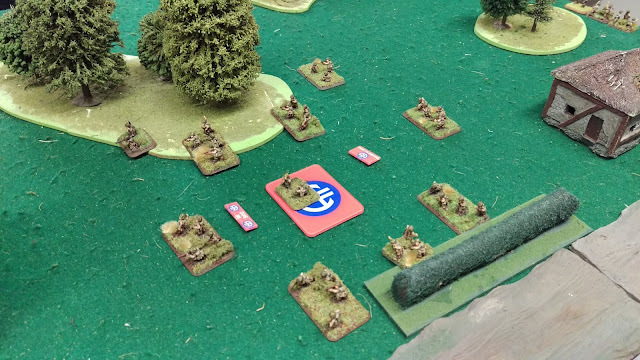 I was trying to get a full six platoons and still have the flexibility to attach out my HQ bazookas and combat attach my LMG platoon if necessary. 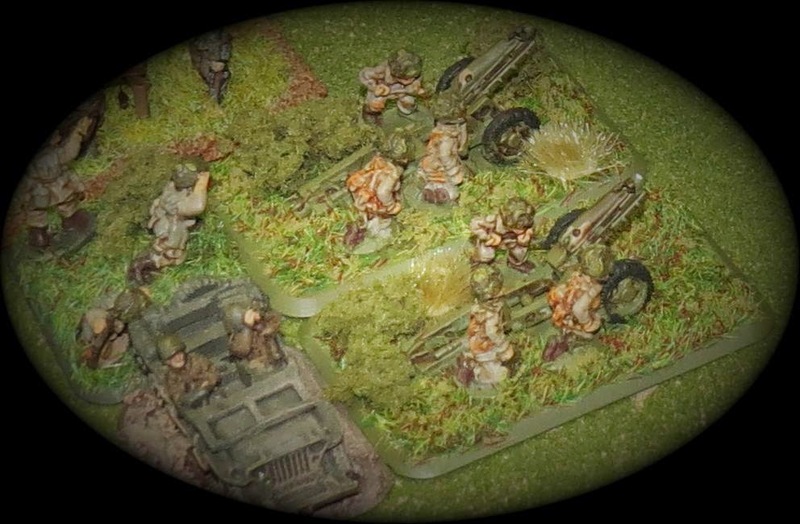 If you can make your main Infantry platoons a full size and then add some teams to beef up their numbers a bit, it really does make a difference if they have to stand their ground and hold an objective. 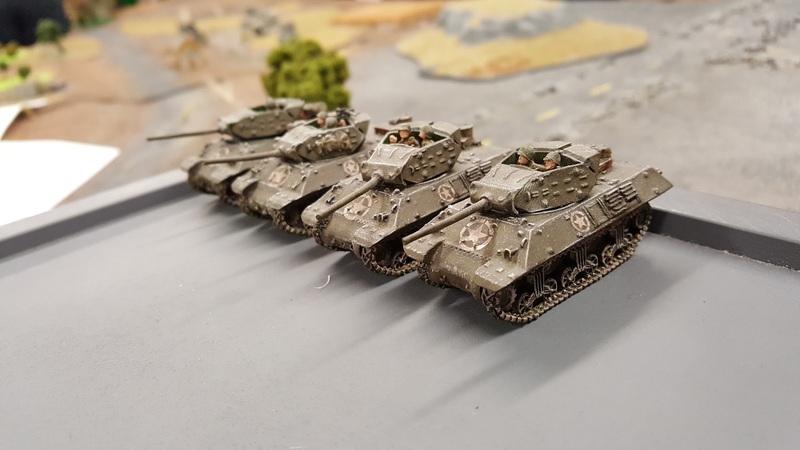 Lots of tanks from far and wwide made their way to Nexus Games in Kingston Ontario for a Flames of War tournament. The idea behind getting a tournament together in Kingston was to increase awareness and grow the game locally in this area. It also gave Dennis and I a chance to talk about the event and other topics on the road down there, all of which are recorded and will be included in the podcast area in the coming days. 1420 Late War was the points and time period for this well run event on a chilly Sunday in October. A few of us went down to Fall In this year, and while we played historical gaming, there was some 'Fantasy / Sci-Fi' stuff that still looked amazing. 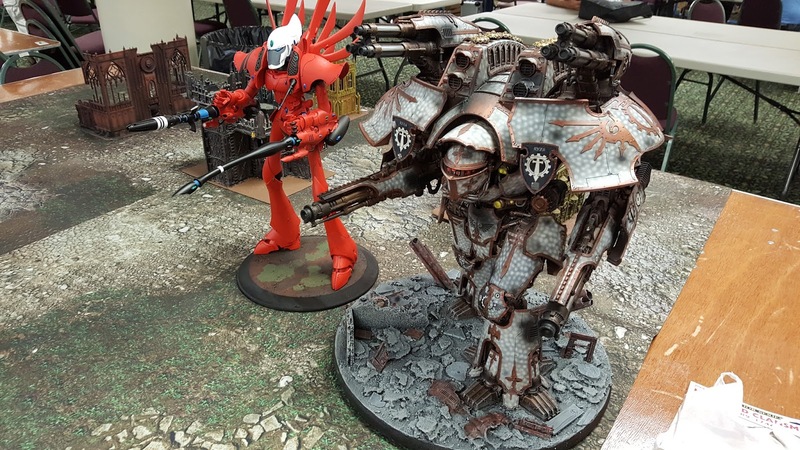 (40k Regional tourney called Mechanicon). On display were some armies and also two massive Titans. Using today's exhange rate, that Warlord is $2074 CDN ! !